Our birds LOVE the ruffled beads (both the original and the smaller frosted version) so we've now added the Petite Ruffled Bead. These are an amazingly versatile bead that you can stack together to hide knots ... making your beaded toys a bit more challenging for your feather family! 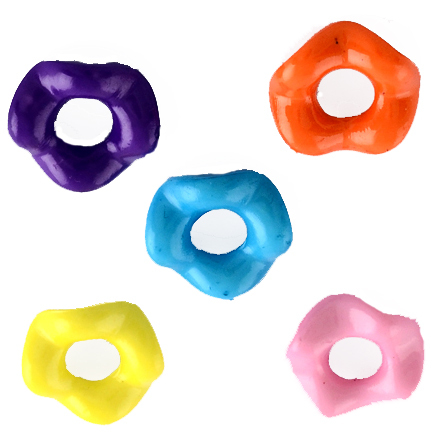 Bright, assorted colors with a nice big hole for stringing.